Donald Trump’s signature border wall policy is racing well ahead of schedule. Full design proposals are due in on Friday and planning to award contracts is set to begin next month. Friday’s proposals will include quotes for the cost of the wall, estimates of which range from $12 billion to almost double this over the three-year construction period. The challenge of funding such an ambitious project will be compounded by the risk of filibustering; Senate Minority Leader Chuck Schumer, a Democrat, threatened to shut down the government if the project is not stalled. Political pushback will also target contracted firms. 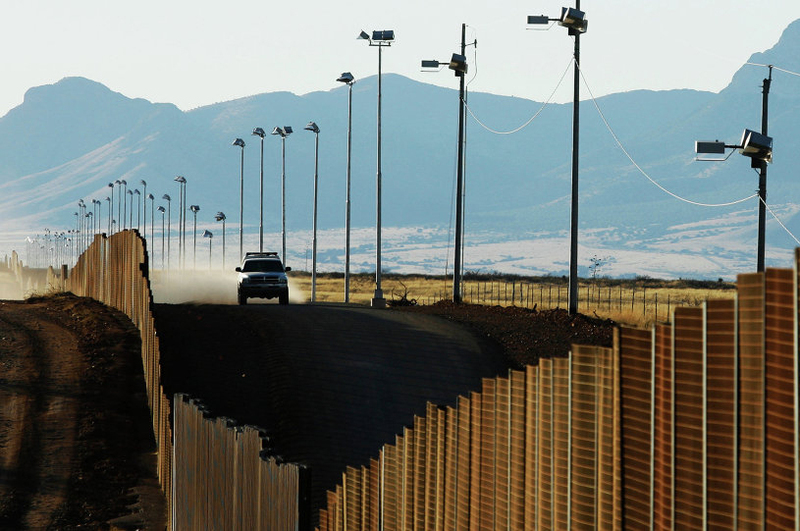 Officials in California and New York have introduced legislation to penalise businesses that work on the wall. Whether this risk is enough to discourage firms from vying for contracts is yet to be seen, particularly as those successful could have an advantage when competing for the $1 trillion funding earmarked for other infrastructure projects.